Update: The West End musical brunch events will no longer take place at Studio 88 due to unforeseen circumstances. A new location for the events is to be announced. 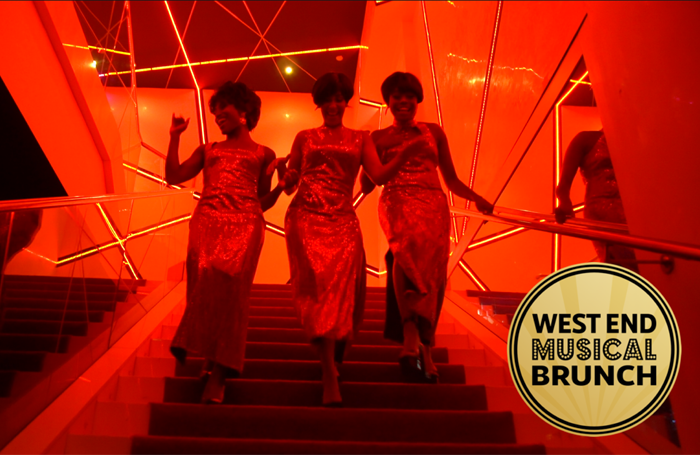 Live music bar Studio 88 has announced a series of musical brunches which will feature performances from shows including Hairspray and Motown. The West End Brunch events will run at the London venue every other Saturday, with the first taking place on September 15. It will feature X Factor finalist Lucie Jones and performers Shanay Holmes and Matthew Jeans. On September 29, the cast of Hairspray will perform at the brunch. Line-ups for future musical brunches will be announced on Studio 88’s website a few weeks before each event. Studio 88 also announced a new weekly late-night cabaret night called The Show Must Go On, which will feature performers including Sam Attwater, Victoria Hamilton-Barritt and Rob Houchen.